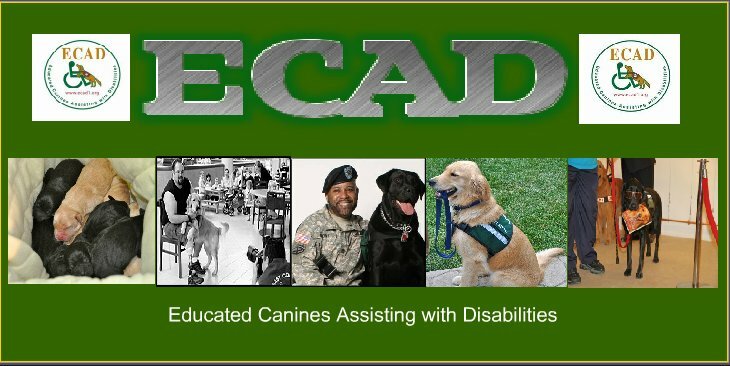 We are busy as always here at ECAD and we are excited to be getting our dogs ready for another Team Training. Team Training is about the process of matching clients with a canine partner during a two-week period. It's an emotional time for the clients, whose mental, physical, and emotional limits are tested for 13 days. For the dogs, who have been in training for up to two years, the process of bonding with a new partner can also be very stressful. 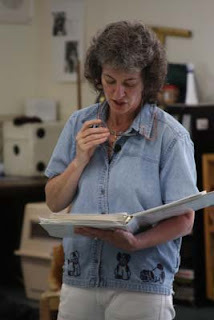 For the trainers and volunteers, seeing their work come to an end is often bittersweet. This Team Training is going to start on November 4th and will be for soldiers that were injured. We will have three men and one women attending. Their graduation will be on November 19th from 5:30-7:00. ECAD will also be venturing into a new program for soldiers. A new puppy named Bella from Budapest,Hungary will be leading the way. We will be able to give you more information on this very soon! She will be a *big* surprise!